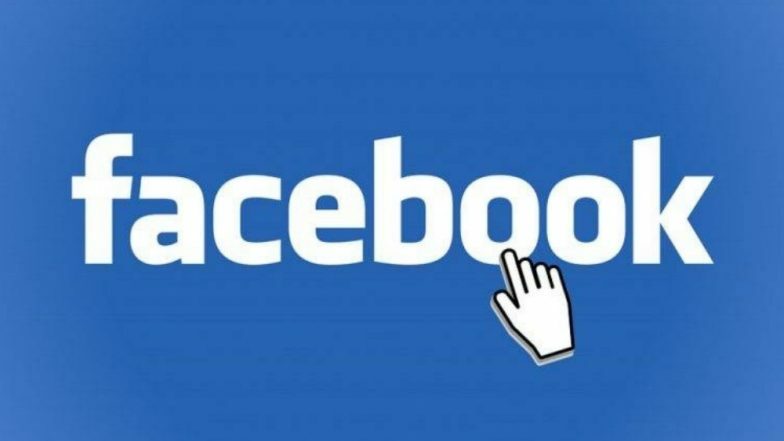 San Francisco, April 1: Facebook has introduced a new feature titled "Why am I seeing this post" to help users understand and control the kind of posts surfacing on their News Feed from friends, Pages and Groups. Following scandals surrounding the social networking giant on misusing user-information for ad targeting, this feature comes as Facebook's first step to explain to users exactly how the News Feed gets personalised on the platform. Facebook's Mark Zuckerberg Wants the Government to Regulate Content on the Internet. "This means you'll be able to tap on posts and ads in News Feed, get context on why they're appearing and take action to further personalise what you see," Ramya Sethuraman, Product Manager, Facebook wrote in a blog-post on Sunday. "This is the first time that we've built information on how ranking works directly into the app," Sethuraman said. In addition, the company is also working on improving its "Why am I seeing this ad" feature which was launched in 2014. "We've received valuable feedback over the years that has helped us expand the information we share with people about the ads they see," Sethuraman added. With these improvements, Facebook aims to make it easier for people to take action to arrange their News Feed according to their choice. "Both of the updates are part of our ongoing investment in giving people more context and control across Facebook," the post noted.